For a while there in our young professional lives, Yorkville was quite the happening spot, even if it meant a departure from the five-block radius in the downtown core that you’d never stray from otherwise. During the Toronto International Film Festival (TIFF), Yorkville virtually transformed to become a mini Hollywood, with celebrity sightings and jam-packed restaurants a plenty. Recent years, however, have seen a migration of TIFF south from its annual Yorkville takeover to dominate the downtown core instead, thanks to the 2010 opening of the TIFF Bell Lightbox and the appeal of a handful of new luxury hotels. Right as the likes of the Ritz Carlton and Shangri-La opened up shop in the downtown core and became instant hotspots, Yorkville’s iconic original Four Seasons Hotel closed its doors. Then beloved after-work and weekend drink spot Remys closed in 2014, with its prime piece of sunny patio real estate under renovations seemingly forever. In short, there was little reason for downtown-dwelling young professionals to venture all the way up to Yorkville. Here are 5 reasons you should be rediscovering Yorkville right now. Aside from events, it’s always been a challenge for past restaurants to fill the massive two-story space at 133 Yorkville Avenue. But if anyone can succeed, it’s Cibo Wine Bar. When out with a group at the original King West location, we literally ordered everything on the menu – and sampled it all in its delicious glory. And the food’s just as good at the Yorkville location. 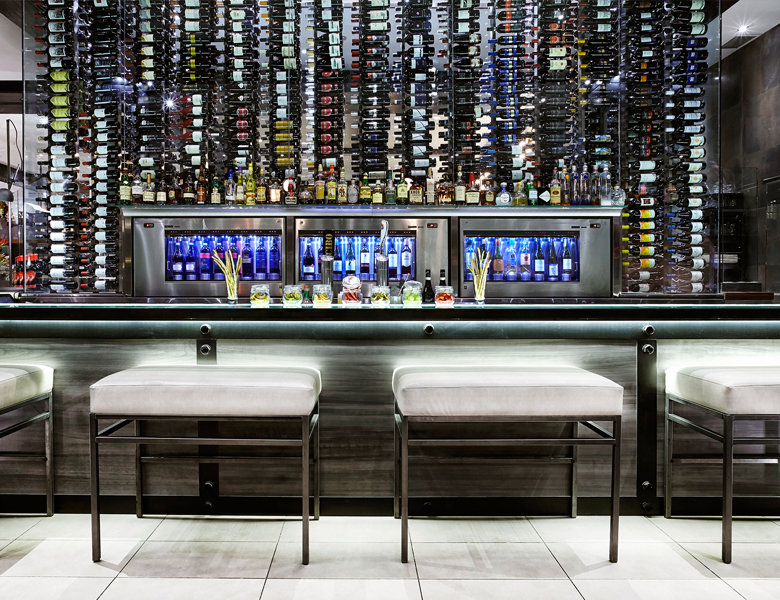 You’re guaranteed to find the perfect wine to accompany the authentic Italian fare, thanks to the 2500 bottles of vino housed in the award-winning wine room. The Yorkville location is a great choice if you want to avoid the whole (sometimes overwhelming) King West scene of the original Toronto location. The only consolation to the closing of nostalgic (just ask any kid who grew up in Toronto) Remys was the opening of Kasa Moto. 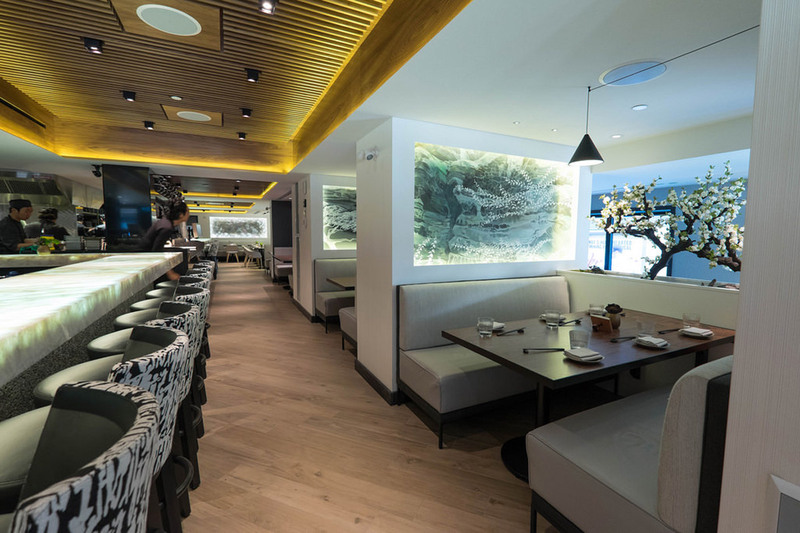 While a major draw to Kasa Moto (115 Yorkville Ave.) is surely its massive, freshly designed patio (which saw a steady lineup most nights this summer), if you’re craving some quality Japanese cuisine, the food at Kasa Moto is worth the journey north of Bloor alone. It makes a particularly good choice for client meetings and first dates, especially since most of the dishes are sharable, therefore facilitating interaction. Quick crowd pleasers include things like the Rock Shrimp Tempura, the Bincho Grilled Beef, and the Whole Grilled Sea Bass. If you’re looking to shake up your brunch game, they even offer an Asain-infused brunch menu. When the number of compliments on your appearance is triple what it normally is at an event, you know you went to the right place for hair and makeup. Next time you have an event (and it’s holiday party season, after all), hit up Radford (115 Hazelton Ave). Located in a converted house on Hazelton, Radford offers an intimate studio experience for all things beauty-related, from blow-dries to facials. Owned by celebrity makeup artist and skincare specialist Victoria Radford (the personal and favourite makeup artist to the Black Eyed Peas’ Fergie), Radford officially opened up shop in September. Since, it’s been a go-to when it comes to red carpet prep for the city’s most fashionable and recognizable females. 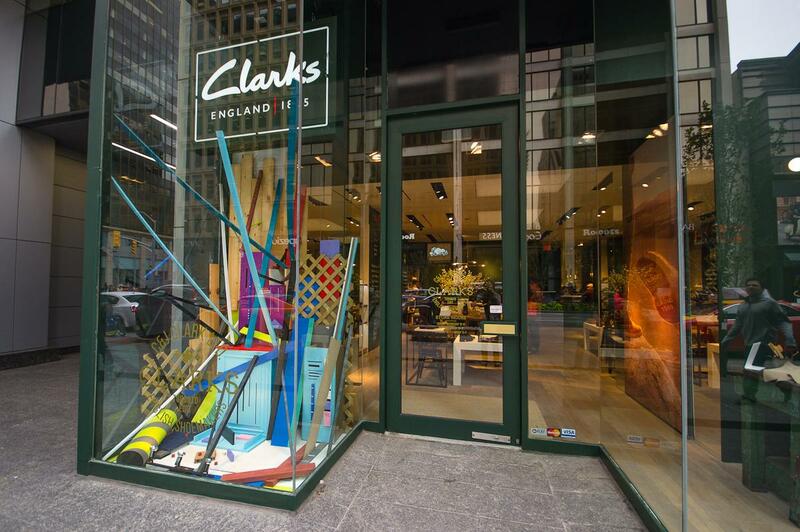 If you’re in the market for a new pair of boots for the season, you’ll find no shortage at the Clarks Edit pop-up shop (77 Bloor St. West) – the first-ever in North America. Open now until January, the pop-up is home to the largest selection of Clarks in Canada. This includes their brand-new AW15 collection, along with the brand’s first-ever winter boot collection. You’ll also find a special collaboration between Clarks and the ever-popular Herschel Supply Co. It’s going to be a long winter, and you can never have too many pairs of boots to make things a little bearable.